LPDA-A0048 has a boom that separated into three sections. All dipole elements are removable, with the longer ones sectioned as well, so that they can be stored in a roll-up canvas bag for compact storage. 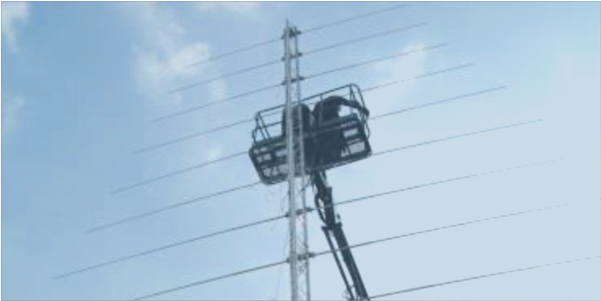 The antenna can be assembled and erected by two people in the field. For fixed installations the boom and elements can be configured for permanent installation.